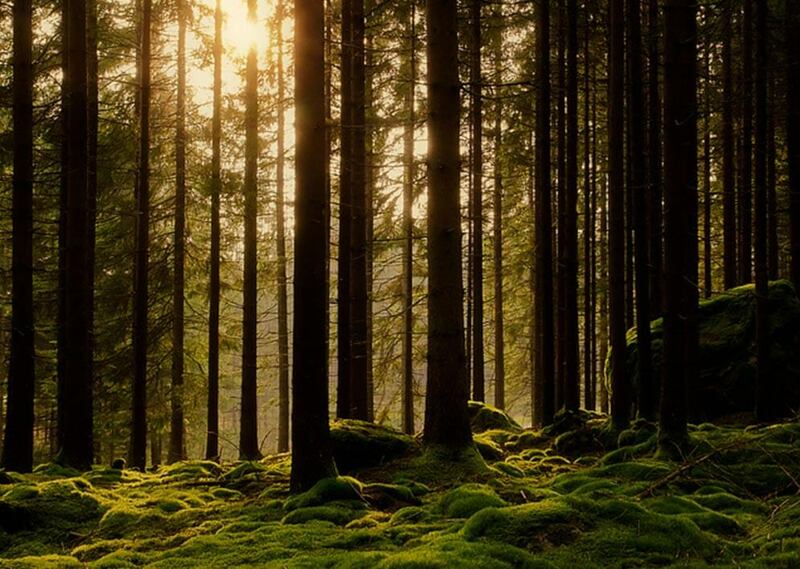 The ancient Viking language of Elfdalian has been almost entirely wiped out, with only 2,500 people in a tiny forest community in Sweden currently keeping it alive. Now people fight to revive the historic tongue by bringing it back to schools before it vanishes completely. The Conversation reports that the ancient dialect of Elfdalian (älvdalska in Swedish and övdalsk in the language itself) was a vigorous language until well into the 20th century. Sounding to listeners like a beautiful and complex language as spoken by the Elven race in fantasy epics, Elfdalian is actually derived from Old Norse, the language of the Vikings. However, it is radically different from Swedish, writes University of Copenhagen linguist Dr. Guus Kroonen. He explains that it “sounds like something you would more likely encounter in Tolkien’s Lord of the Rings rather than in a remote Swedish forest.” It can be heard on the video below. Elfdalian is unique among Nordic languages, expressing itself with different tones and sounds. Even the grammar and vocabulary are unlike Swedish. So while speakers of Swedish, Norwegian and Danish are able to have simple conversations and understand each other, not so with Elfdalian. So far removed from Swedish, (even while originating from the same region,) it is completely unintelligible to non-local Swedes. The language originated in the forested region of Älvdalen, Sweden, and remained robust for centuries. Elfdalian served the people of Älvdalen as trade and economic networks were mostly local, and no other languages were necessary. However, in the last century the dynamic shifted. As mobility, mass communication, and even mass media increased, the Swedish language became more widespread, crowding out Elfdalian. Soon it was actively suppressed. “Speakers of the language were stigmatized, and children were actively discouraged to use it at school. As a result, speakers of Elfdalian shifted to Swedish in droves, especially in the past couple of decades. At present, only half of the inhabitants of Älvdalen speak it,” Dr. Kroonen writes. In order to save the swiftly-disappearing language, activists started a campaign of awareness and preservation. The group of language activists, called Ulum Dalska (“We need to speak Elfdalian”) have seen some success in attempts to revitalize the language. Several children’s books have been translated into Elfdalian, and programs have been introduced in schools encouraging and incentivizing the learning of the language, reports news site The New Daily. Elfdalian will now be taught in the town’s schools starting in September, and this month an international conference on the language was held in Copenhagen, raising awareness of the language that serves as a window into history. Dr. Kroonen and other Elfdalian supporters are seeking a path through the Council of Europe to grant it the status of a regional or minority language. The preservation of ancient languages is of importance not only to the Älvdalen locals who risk losing their heritage, but also the global community which benefits from the wealth of historical information old languages provide. Language historian Bjarne Simmelkjær Sandsgaard Hansen, co-organizer of the Copenhagen University conference said, “Elfdalian is a goldmine. It works almost like a linguistic deep freeze, where one can get a glimpse of Old Norse traits that have long since vanished in the other Nordic languages,” writes The Local.